Before going into DWI sentences in North Carolina and DWI sentencing, it makes sense to point out an important consideration: There are defenses to DWI charges. Only after careful consideration of the legal and factual bases for a NC impaired driving arrest would it be wise to even consider a guilty plea. Clearly, clients want to know the best-case and worst-case scenarios before making a decision that can have life-changing consequences. NC DWI laws mandate a special sentencing hearing, following a guilty plea or a trial resulting in a guilty verdict, where the Court must consider Grossly Aggravating Factors (GAF), Aggravating Factors (AF), and Mitigating Factors (MF). Aggravating and Grossly Aggravating Factors must be proven beyond a reasonable doubt by the state of North Carolina. Mitigating Factors, the positive sentencing factors for DWI charges NC, are proven to the legal standard of greater weight of the evidence. 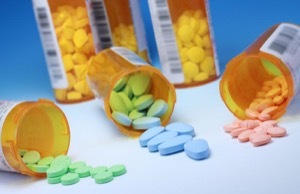 That may seem a bit confusing, because the concept of a “preponderance of evidence” (greater weight) normally comes up with civil litigation by a Plaintiff’s Lawyers for legal claims involving negligence and gross negligence in accident cases, motorcycle accidents, trucking accidents, and catastrophic injury cases in North Carolina. What are the different types of evidence in a criminal case? What is the difference between civil and criminal court? What is criminal evidence in DWI charges in North Carolina? 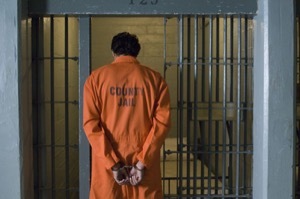 How does criminal sentencing work in DWI? How do I find a DWI attorney near me? What’s the difference in DUI and DWI? 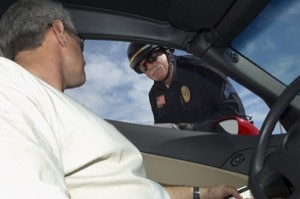 What are the DWI Penalties? Is DWI a misdemeanor or felony charge? What Are Grossly Aggravating Factors and DWI Sentences? There are nine (9) factors taken into consideration by Judges for a Criminal Sentence for NC DWI charges. 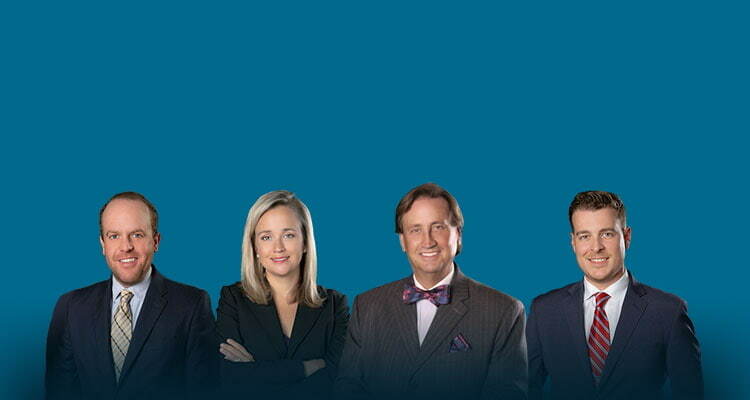 Defense lawyers often focus on the “big four” grossly aggravating factors. That’s because those GAF normally mandate an active jail term (or an alternative to jail like inpatient treatment or alcohol monitoring), as MAY be authorized under the NC DWI laws. Each factor merits individual consideration and explanation. 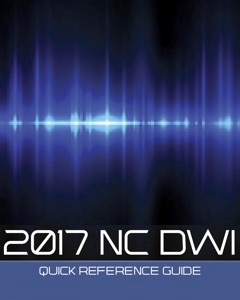 It’s important to understand that every DWI charge is unique, just like each person charged with DWI in NC is different, with individual needs and concerns. The “Prior Within 7” refers to a prior conviction for an “impaired driving” offense within seven years. Sometimes people facing allegations of DWI fail to understand that may include, but is not strictly limited to, N.C.G.S. 20-138.1 under the NC DWI laws. There are other, similar misdemeanor DWI charges in other states like DUI in South Carolina, DUAI Driving Under the Influence of Alcohol, DWAI Driving While Appreciably Impaired, OWI Operating While Impaired, (drunk driving) etc., that may qualify as a Grossly Aggravating Factor. The “Kids in Car” Grossly Aggravating Factor is what our defense attorneys refer to as the “Super Grossly Aggravating Factor” for DWI sentences in North Carolina. That’s evidence in court of a child under the age of 18 being in the vehicle, pursuant to the NC DWI laws, and requires the Judge to sentence to a Level 1 DWI. Judges entering judgments and DWI sentences in North Carolina are given a lot of discretion. Every Grossly Aggravating Factor must be supported by admissible evidence and Proof Beyond a Reasonable Doubt. Finally, “DWLR Imp Rev” is a bit of a misnomer. DWLR stands for Driving While License Revoked and Imp Rev refers to an Impaired Revocation. 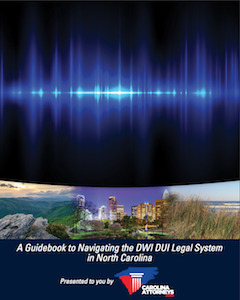 The NC criminal laws regarding license suspensions, license revocations, and the differences between DWLR (due to unpaid tickets, accumulation of points, or speeding violations) and DWLR Imp Rev, which relates to Driving While Impaired under N.C.G.S. 20-138.1 or other impaired driving offense, are separate and distinct. 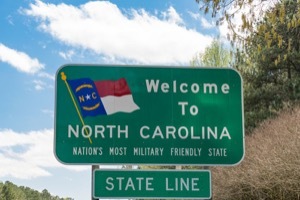 NC DWI sentencing laws authorize a Grossly Aggravating Factor if the person facing DWI charges is “DWLR at the time” when they are charged pursuant to N.C.G.S. 20-28; it is also requires the revocation was for an “impaired driving revocation” per N.C.G.S. 20-28.2(a). It is extremely important to understand that DWLR Imp Rev is also a separate misdemeanor criminal charge in North Carolina. DWLR Imp Rev and DWI charges, taken together, may additionally serve legal bases for a Felony Criminal Indictment in North Carolina. Call NOW for a Free, Confidential Consultation With a Carolina DWI Defense Lawyer. If you “Googled” DWI lawyers near me, we’re here to help. Our law firm helps people with North Carolina DWI charges. We will travel throughout NC to provide DWI legal representation. We look forward to serving you.